Get Nutrition Facts for Recipes Instantly! e recipe gives badges to our users for recipe of the day, chef of the week, and blog of the month. You can display the badge on your blog and you'll be featured on our front page! Badges given to top chefs for recipes and blogs! Easy Recipes gives recognition to our top chefs by offering daily and weekly badges for recipe of the day, chef of the week, and blog of the week. We'll even send you a widget code so you can proudly display the badge on your blog! Easy Recipes automatically generates nutrition facts for your posted recipes! We utilize some of the biggest nutrition databases in the world to provide accurate Nutrition Facts for each recipe. We provide a free widget for you to add the nutrition facts label to recipes on your blog, and you customize layout, font and colors to fit your blog's design perfectly! 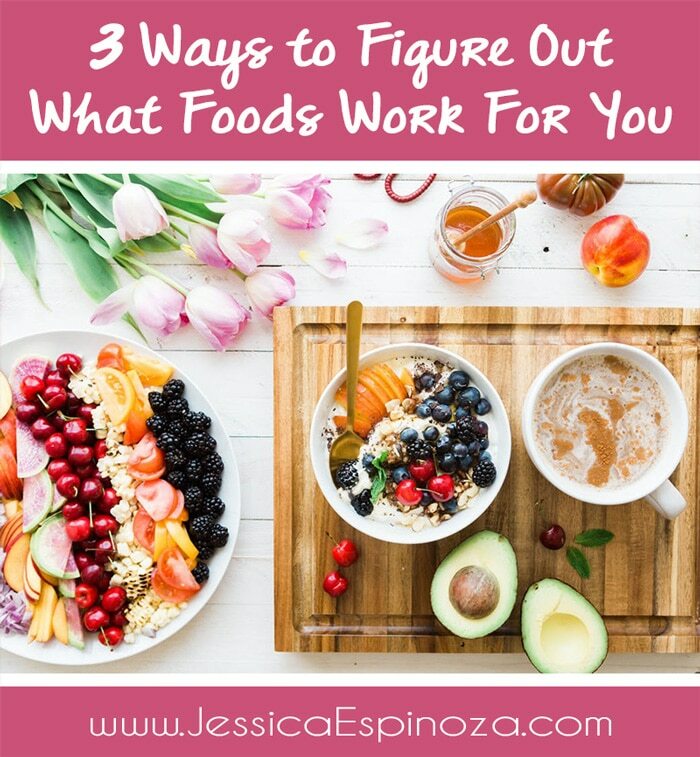 If you're reading this blog, then you probably know that there is a direct link between what we put in our mouth and our overall health. Real food — meaning food that is as close to the way it is found in nature — is always going to be the cornerstone of good health. You can do amazing things by just making a few tweaks to your diet. I have heard incredible stories of healing from people who changed their diet and their health improved dramatically.